A LCM and GCF problem for TJ/AOS/Blair Prep (Medium). Target Time. 25-35 seconds for each. 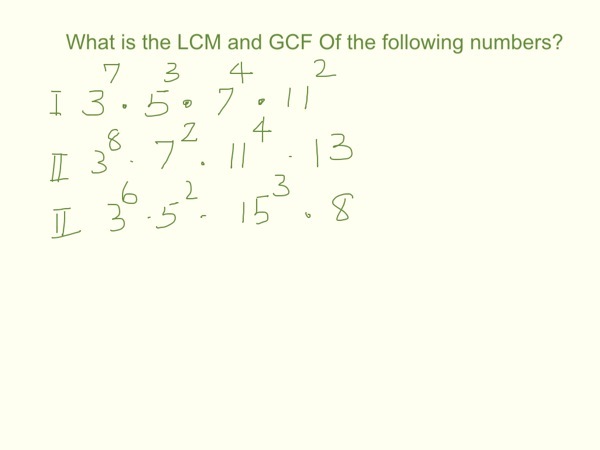 Find the LCM and GCF of the following numbers.